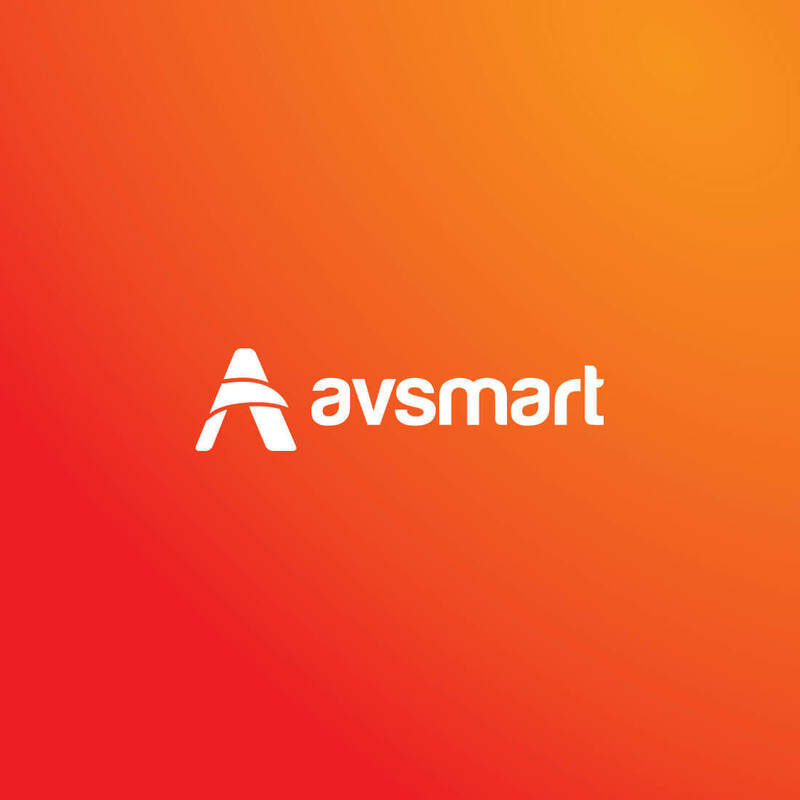 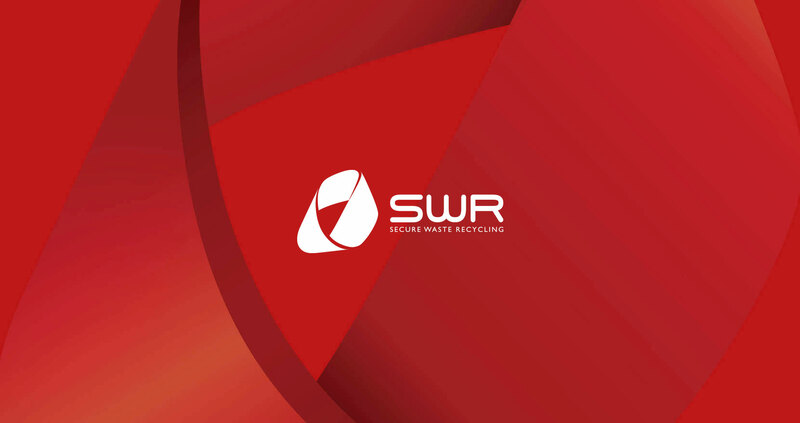 Working closely with SWR we were able to understand their brand and value proposition then openly discuss options and ideas to ensure they were comfortable with the rebranding every step of the way. 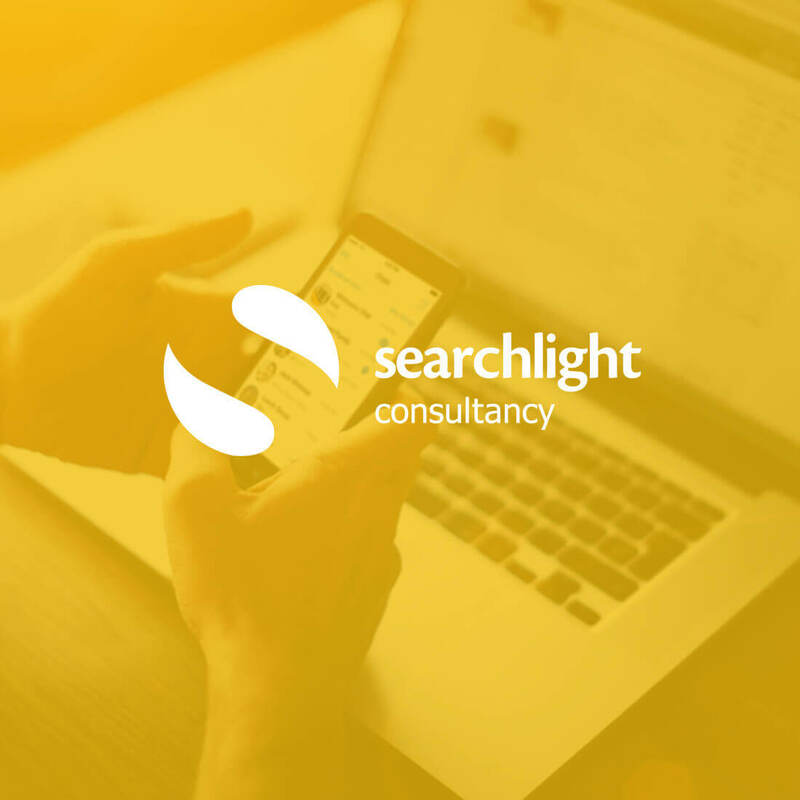 We worked together to create a visually stunning company image while playing with the standard ‘recycling’ icon as a base. 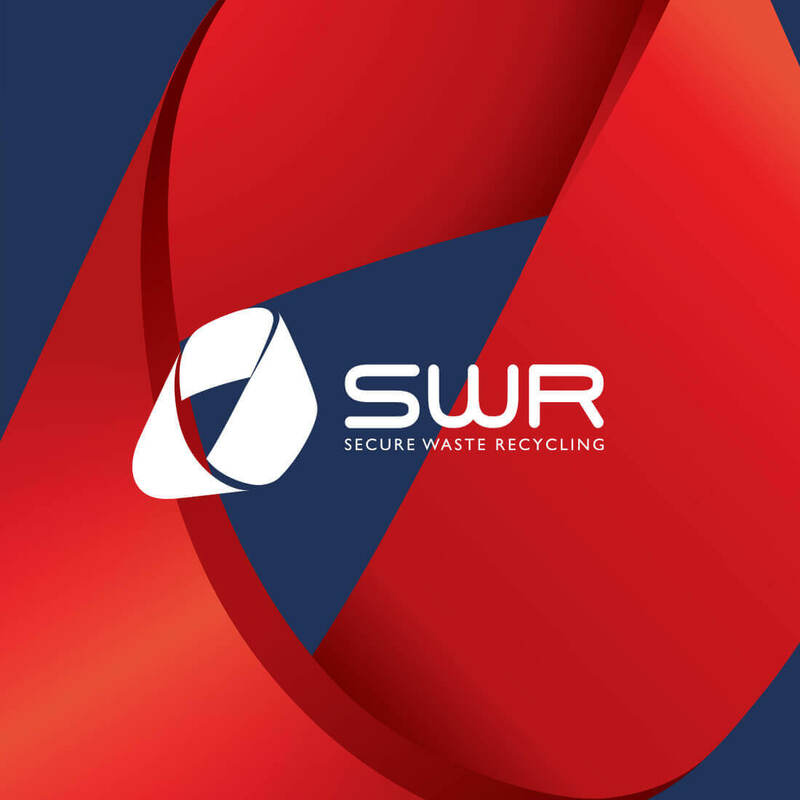 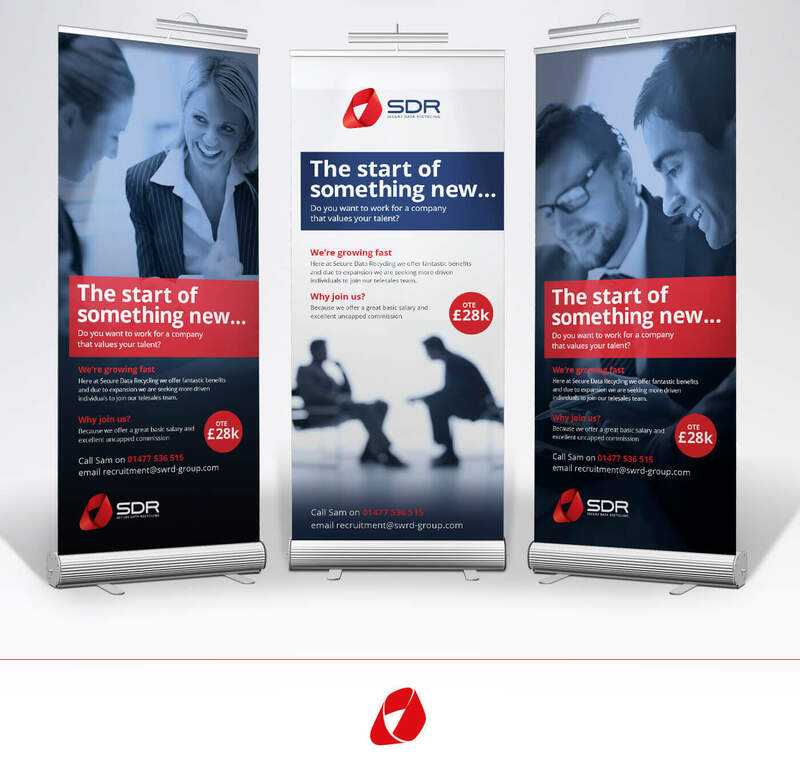 The results turned out great and as SWR was pleased with the outcome, the new look was carried through across all marketing material. 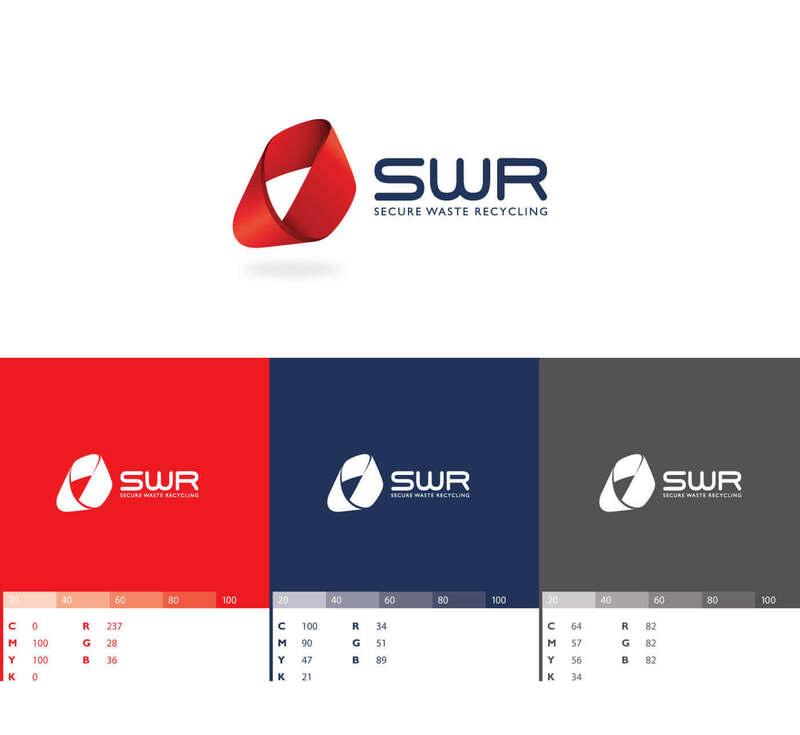 Just like SWR, a rebrand could be just what your company requires to help it grow and stay on top of digital marketing trends. 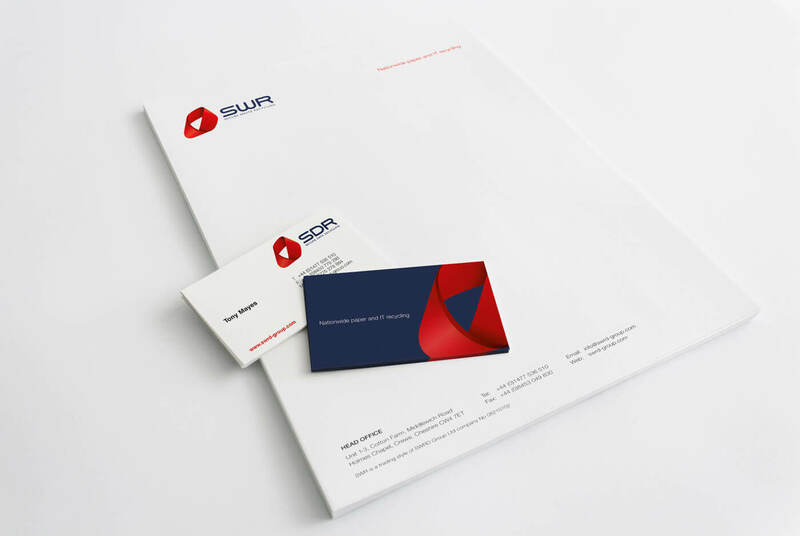 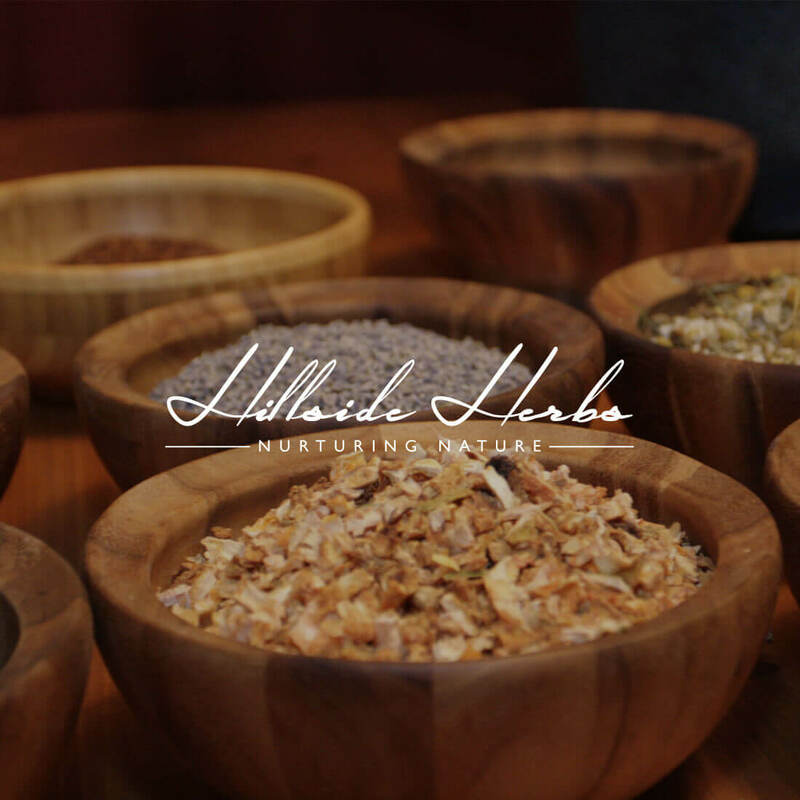 Get in touch with us today for a personalised creative review.